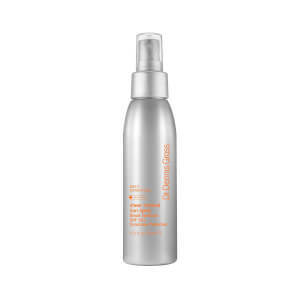 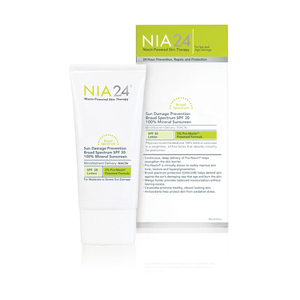 Mineral sunscreens are made with ingredients such as zinc oxide and titanium dioxide, light-reflecting particles that don't become less effective over time the way chemical sunscreens do. 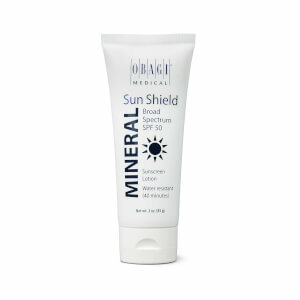 Mineral sunscreens are more likely to rub off however, so it's important to re-apply. 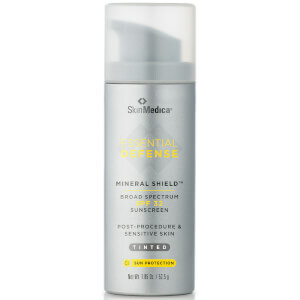 Some prefer mineral sunscreens as the potential health risks linked to chemical sunscreens are reduced.